Taking a long soak in the luxurious hot and bubbly water of a hot tub is an effective way to eliminate stress. At Sunwrights Spas in East Hartford you will find many models of spas and hot tubs right in their showroom. Are your muscles tight and aching? How about those aching knees? Having a hot tub at home can be part of a healthy lifestyle, providing a drug-free method of relieving pain and easing tension. Hot water bathing has been a favored method of promoting deep and more relaxing sleep. It will relieve the stress and all the tension that accumulates throughout your work day. 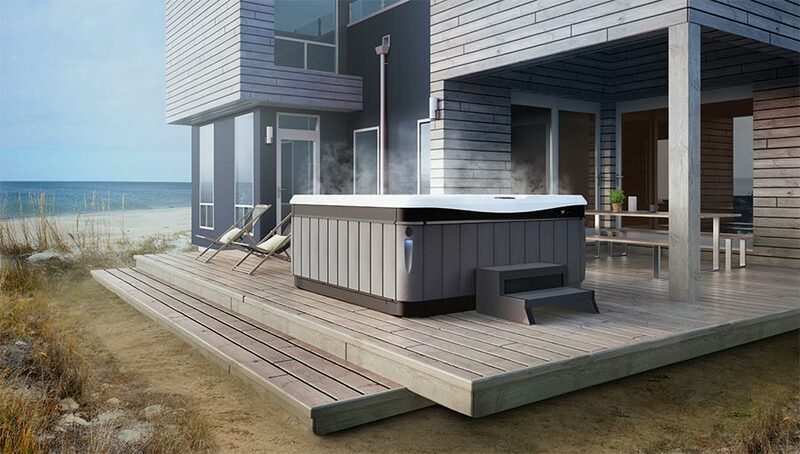 Hot tubs offer so many therapeutic benefits for your joints. In addition to joint relief, hot tubs have been scientifically proven to alleviate deep muscle pain, provide relief from arthritis stiffness and pain, contribute to general stress reduction, lower blood pressure, and provide physical and emotional stress relief. Taking a few minutes out of your day and soaking in your hot tub can help put your health on the right track. Come visit us at Sunwrights Spa in East Hartford and start your journey towards better health. Call today 860-282-7727.